Want a contrarian view of the world? One built on data instead of dogma? Analytics over opinion? 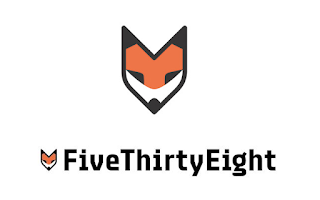 Then you have to regularly read FiveThirtyEight, Nate Silver’s online ESPN property that covers a huge litany of contemporary topics and issues. The former New York Times property made an early name for itself as a political analyst site. But since joining with ESPN in 2013, it has broadened its coverage to reflect Silver’s range of interests in all things data driven. That includes politics and sports as well as pop culture. And always with an opposing view of the world substantiated through data big and small, free and encumbered. This week alone, FiveThirtyEight, whose name comes from the number of electors in the Electoral College, ran against convention with a story that shows how Spotify, the popular online music service, could be helping music sales. That was followed by an examination of how Democrats, not only Republicans, engage in voter suppression, and why Star Trek must get back on TV now if it’s to win over the next generation. 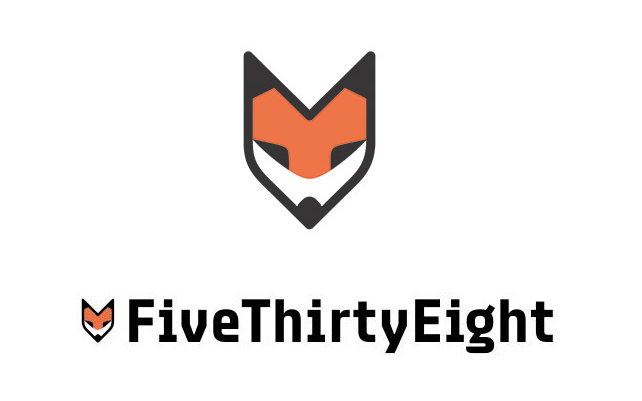 Fresh, unique, always well-sourced and cited, FiveThirtyEight isn’t just a good read. It’s also highly influential, and a divining rod for what others in the media value and read. This past summer when Gregory FCA sponsored a media panel comprised of reporters from The New York Times, Forbes, and AP, it was eye-opening to hear all of the panelists identify FiveThirtyEight as a must-read media source that they turn to regularly for emerging story ideas. It’s no wonder. Through FiveThirtyEight, Silver has set a new standard in reporting by turning to data as the consummate arbitrator of truth and honesty, a trend that is sure to continue as more of our world is quantified and consumed by the data that is often chaotic, yet all around us.